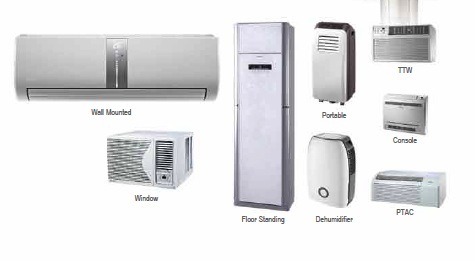 Gree AC is the world’s largest manufacturer of specialized air conditioner products, such as ductless mini splits. Gree ductless air conditioners represent 1 in 3 of all ductless air conditioners sold worldwide. 5,500,000 sets commercial air conditioners annual capacity. Gree air conditioning manufacturer has 8 production bases and 170,000,000 users worldwide. The Gree AC brand is world-renowned for engineering 7,000 different air conditioner models in 20 HVAC categories. Gree ac manufacturing has developed 3,00 worldwide technical patents and has pioneered the Variable Refrigerant Flow system. The Gree AC Variable Refrigerant Flow system has revolutionized modern day heating and cooling comfort. Gree air conditioning has pride itself on the reliability and quality of its heating and air conditioning products. Gree ductless systems are world class state of the art products with quality control methods second to none. Gree has employed more than 1,000 Research and Development technicians who spend every day pursuing new innovative HVAC technologies and designs. Gree is committed to ensuring customers receive the very highest quality ductless cooling systems with the best value in the world. 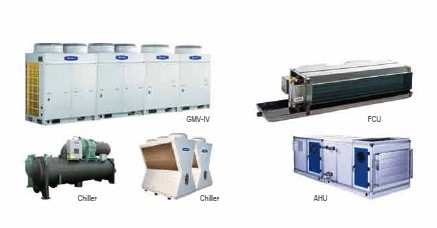 Over the years, GREE air conditioning manufacturing has consolidated their elite status of HVAC pacesetters on the domestic air conditioner and heating market. 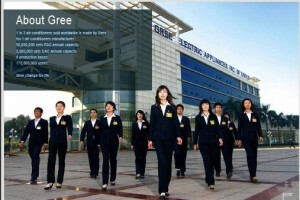 With over 2,300 HVAC R&D engineers, GREE has obtained nearly 2,000 HVAC patents. Nearly 300 labs and a state of the art ductless cooling Inspection Factory that has more than 300 HVAC inspectors guarantees the highest quality of ductless air conditioner products in the world.